British people have bad teeth: whether it’s a myth, truth, or an insult, the sentiment is apparent. It appears in films and jokes frequently, and as such, is something we have to talk about. 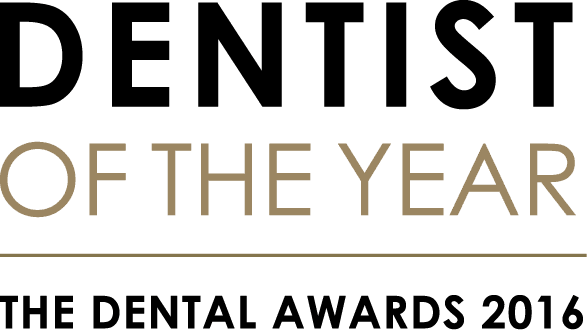 We work in dentistry industry within the so-called home of bad teeth and quite frankly we, your favourite Banbury dentist, see the joke, insult, or myth as a slight. We personally don’t agree with it and we will always fight its validity. Today we’re going to show you our argument so that when next time you’re faced with the statement you can fight the good argument we’ve been riding for years. Firstly, in the UK, when young braces are, if your teeth are deemed worthy, free. 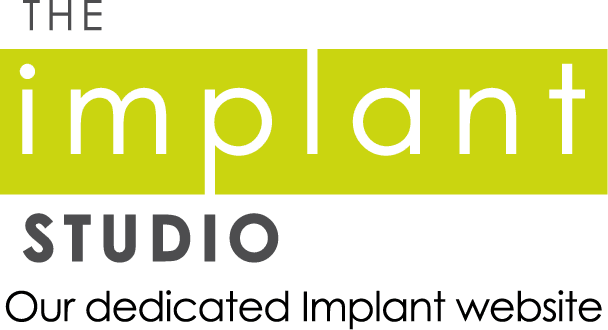 This would imply that from a very early age our teeth are better even without comparison, considering in America braces costs a bit more than most can afford. So, they mustn’t have them, correct? Correct. They don’t. However, the myth persists. More children in America have a filling or tooth decay than that in England. In a study published by OECD (Organisation for Economic Co-Operation and Development), 12 year-olds in America were said to have on average 1.3 teeth missing or decaying, that is in comparison to England’s 0.7 average. This fact is usually where people concede their point, however, if you’re with a distinctly stubborn person, we’ll continue to develop the argument. As a Banbury dentist, we hate the factoid, so we must. Children can be reckless. They regularly try to avoid cleaning their teeth. They’re not a sound statistic when discussing whether bad teeth is inherent to a nationality because at that age their not really making their decisions. They’re young and still heavily under the influence of their parents. So what about their parents? Well, according to a study conducted by Harvard, American adults on average are missing 7.31 in comparison to Britain’s… Ready for it, 6.97. So, Americans, as a whole, have on average worse teeth. Why does this myth exist then? Who conjured such hateful words. Well, no one directly. The myth can be directly traced back to the 1930s when American film stars – the ones with the great transatlantic accents – all had great teeth. They wouldn’t have had a career without flawless smiles. We didn’t care so much in England. 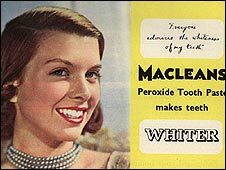 From there, however, dental practices and toothpaste companies used the film star’s smiles as an advertising machine. Why? They didn’t have anything like the NHS and as such there was a lot of money to be made. A lot of rich Americans bought into that. The amount of people using teeth whitening is improving, so soon we’ll have pearly whites like the stars of America. But even if we don’t, that doesn’t matter too much, really, white teeth are an illusion of health that can only be achieved through cosmetics. There you have it, debunked. Next time someone brings the topic up to you we ask you speak this argument with vehemence, as that’s how we intend it. We’re British dentists and we’re proud of our teeth. Any questions? Give us a call.